With multiple locations along the gulf coast, Steam Solutions keeps commercial and industrial facilities operating at peak performance with its specialized knowledge of steam systems. With a 90-year legacy in the business, our organization has spent generations learning to design, supply, build, install, maintain, repair, and manage commercial and industrial steam systems. Now Steam Solutions is one of the few specialists capable of performing total support across the entire lifecycle. We put our knowledge to work helping facility stakeholders in all industries minimize energy loss, increase energy utilization, and maximize productivity and performance for the life of the system. Steam Solutions customers also realize consistently lower operating expenses that can have a surprising impact on overall energy and facility economics. 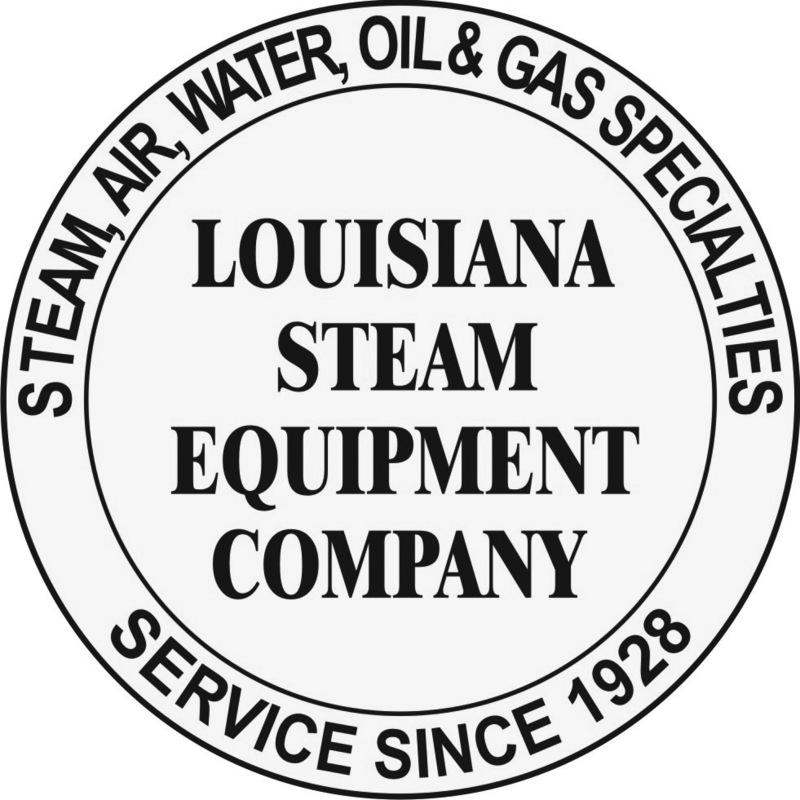 Our story begins with the founding of Louisiana Steam Equipment Company in 1928. After a modest start as a manufacturers’ representative, the company steadily added numerous technical capabilities, strategic acquisitions, and in-house expertise over the next 90 years. In its earlier years, our company helped fuel the war effort, enabled the burgeoning plastics industry, and supported economic growth in the ‘50s. It invented new steam technologies, helped ramp up America’s petroleum industry, and scaled utilities alongside population growth. But most importantly, it built comprehensive steam systems capabilities and expertise that today has few rivals. 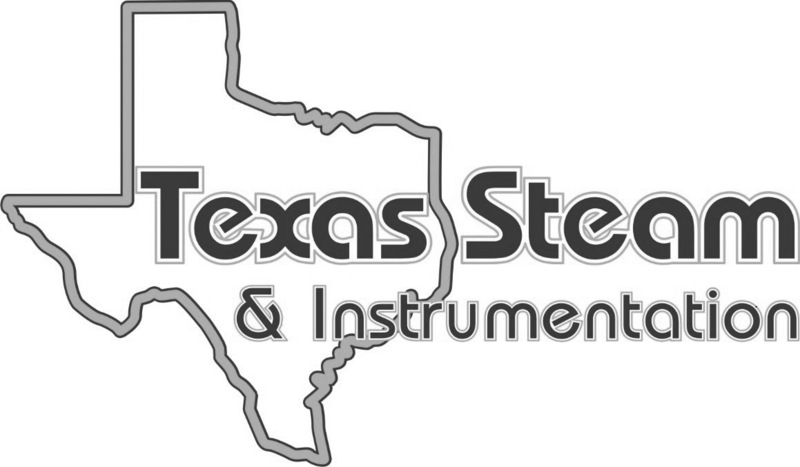 After the formation of Texas Steam Equipment Company in 1983 and Utilities Optimization Group (UO Group) in 1999, the organization comprised three different brand names. Each of these names became a respected leader within their areas of specialization. In 2017, all companies consolidated under the name Steam Solutions. For the last 90 years, our organization has included some of the leading names in steam—and grown into one of the industry’s most comprehensive providers.